If there’s one common theme I’ve noticed from speaking with investors, it’s this: it’s not until we relinquish our fears that we can take action. If you let fear hold you back, you’ll never succeed. I've committed to not sweating the small stuff, and I challenge you to do the same. In real estate investing, you have to trust the process. If you’ve done your due diligence, and put all the pieces in place, then it’s time to stop worrying. The best thing to do is to take a step back, and take a deep breath. 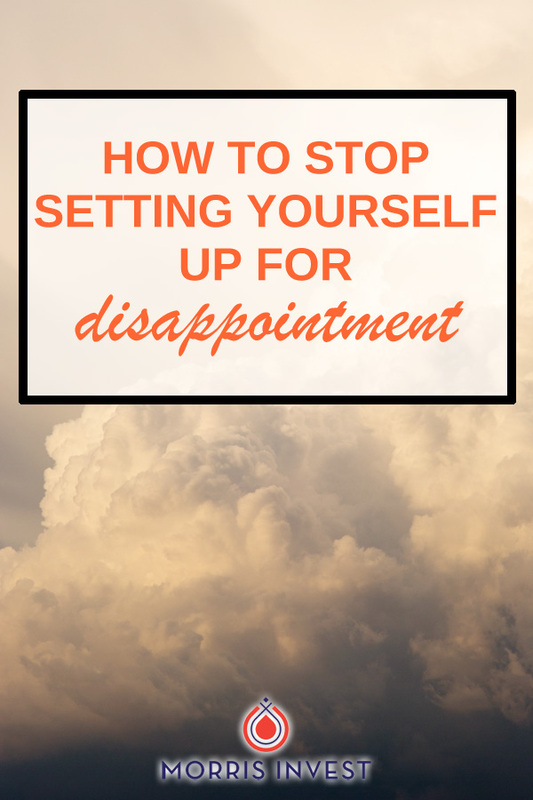 If you spend your time immersed in anxiety, pondering the potential obstacles you could face, then you’re just looking for ways to be disappointed. And if you look for those disappointments, you will find them. You can always find a reason not to take action, to hesitate, or to procrastinate. You can let the fear of failure stop you. In fact, you can find a million reasons not to take action: the possibility of dealing with the Board of Health, or the chance that you might have a vacancy, etc. Do you really want these small issues to create you from building wealth? The true difference between successful investors and those who sit on the sidelines is that successful investors view no situation as an emergency. In life, and in business, obstacles are inevitable. It’s how you handle those obstacles that matters. The reason this topic is on my mind is because I too, struggle with sweating the small things. However, this year I’m committing to look at the big picture, and to stop worrying about minor details. I hope you'll consider making the same commitment in order to succeed. Ready to take action? We'd love to match you with a cash-flowing rental property in one of America's best rental markets. Click the red button below to book a call with our team.